Welcome to Gracie Barra – the home of Brazilian Jiu Jitsu in Cape Town! Brazilian Jiu Jitsu (BJJ) is a martial art, combat sport, and a self defense system that focuses on grappling and especially ground fighting. BJJ promotes the concept that a smaller, weaker person can successfully defend against a bigger, stronger assailant by using leverage and proper technique, taking the fight to the ground – most notably by applying joint-locks and chokeholds to defeat the other person. BJJ training can be used for sport grappling tournaments, mixed martial arts (MMA) competition, self-defense and general fitness and wellbeing. 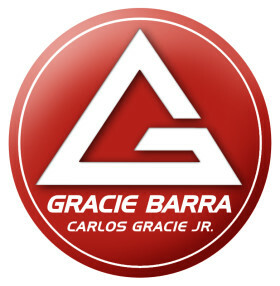 The benefits of Gracie Barra Brazilian Jiu Jitsu (GB BJJ) are far reaching and will touch every aspect of your life. Gracie Barra nurtures your independent thinking, supports your fighting spirit, and helps you achieve your personal BJJ goals. At GB, you are a part of an extended family. 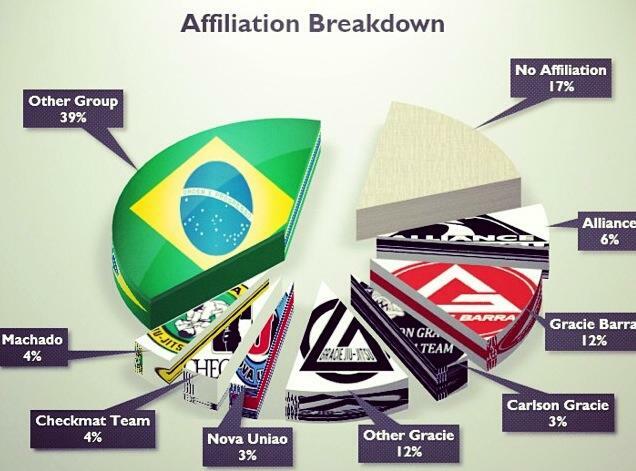 Gracie Barra is currently the biggest affiliated BJJ Academy in the world. You will join a team that will support you in your quest for self-improvement. Training the techniques and participating in live training sessions, with your partners and coaches, will give you an arsenal of weapons at your disposal whenever you should need them. The more you train, the more you will arm yourself with knowledge and skills to fight all your battles in life like a black belt.